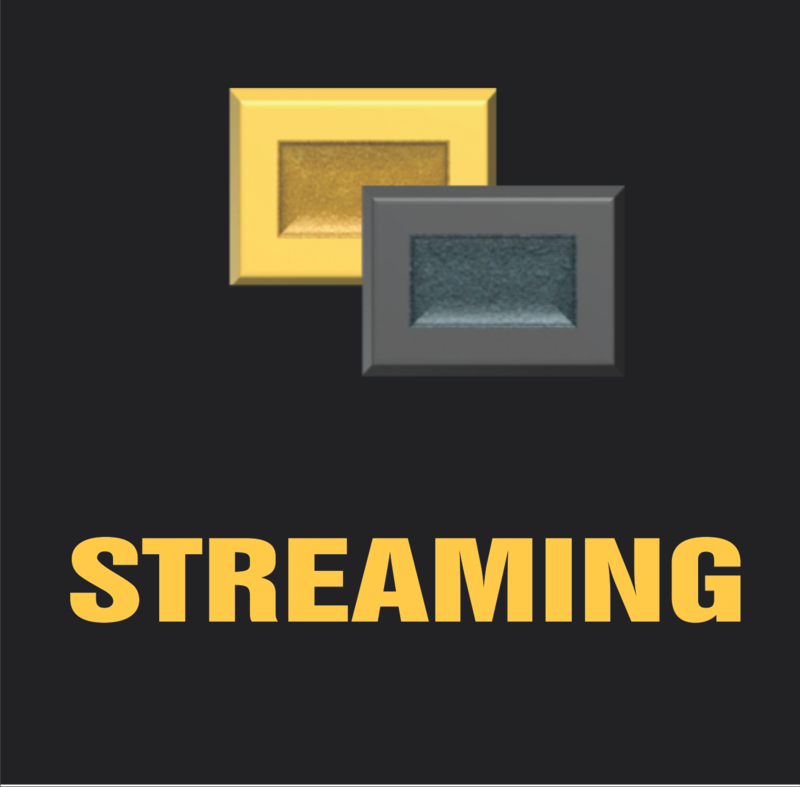 Platinum Gold Private Radio specialises in Corporate Radio, Broadcast Radio, Podcasts and Streaming. An exciting form of communication reaching staff and customers throughout branches, franchises and multi-site offices, Platinum Gold offers a Customised Radio Service for your company. Various formats range from pre-recorded sessions to live and in-house events. This modern version of staff motivation is a practical and effective method of ensuring staff remain up to date with the latest company news, product information, messages from management, industry news and lots of fun stuff. 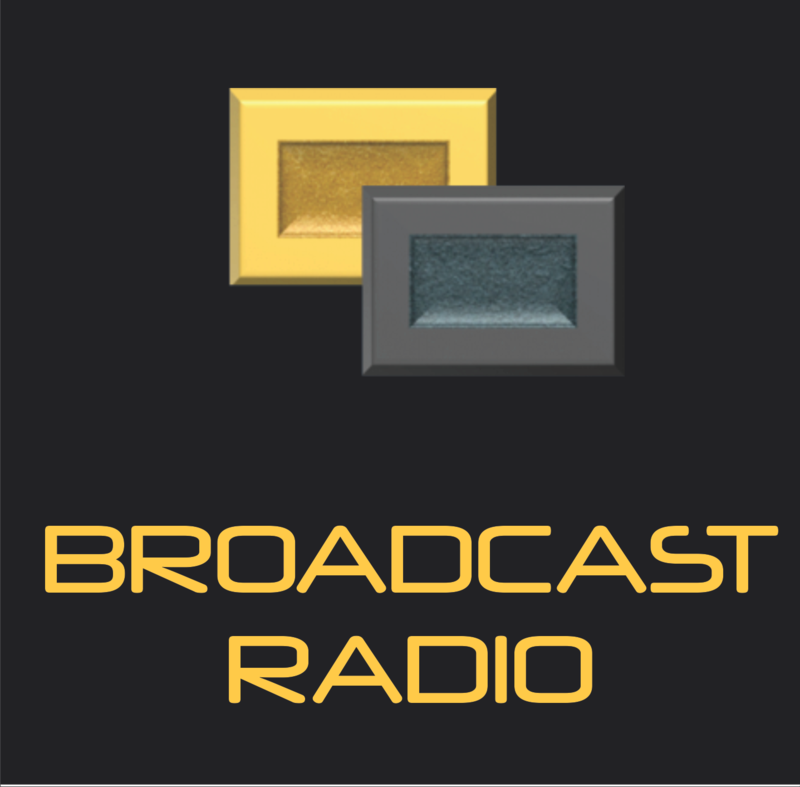 Corporate Radio continually plays fresh content and never becomes stale or over-bearing. It has become a reputable platform for reaching all staff while they work, i.e. communication without downtime. 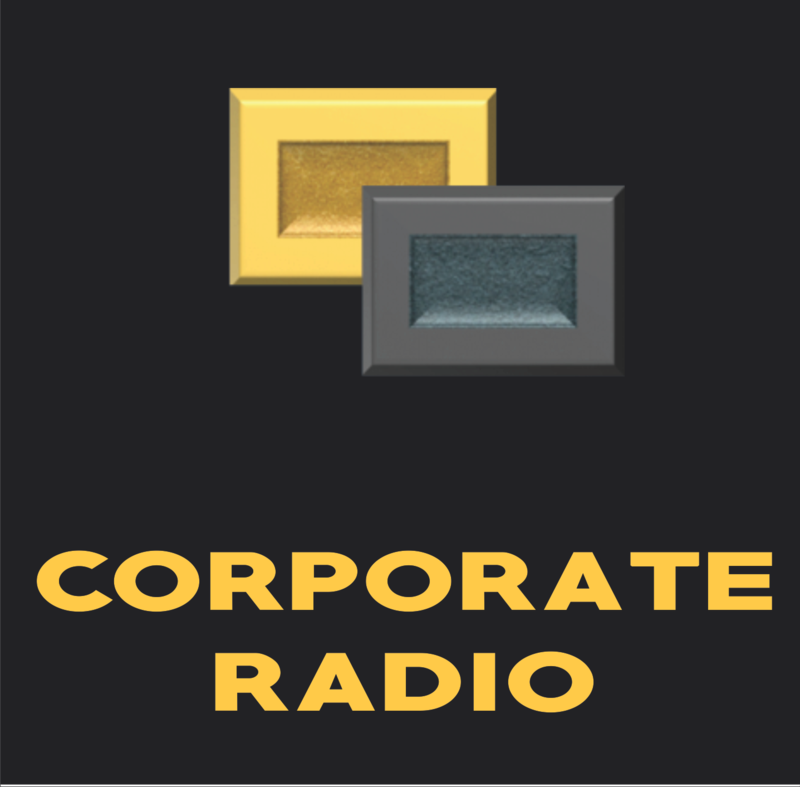 Platinum Gold’s Corporate Radio lends your company a modern, polished sound and feel. Platinum Gold operates various Broadcast Radio Services ranging from Community Radio to Commercial Radio. 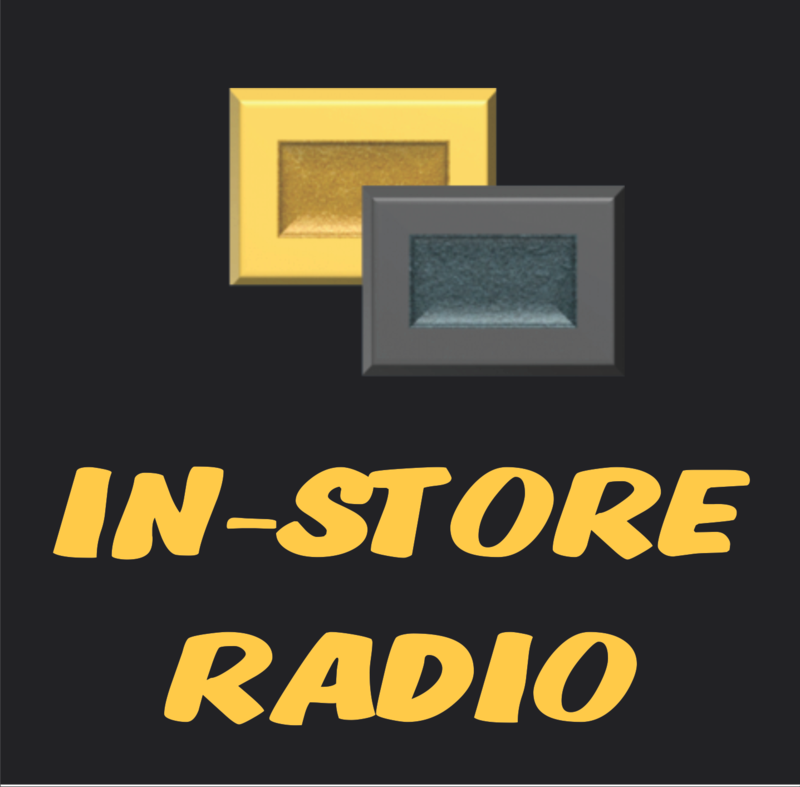 Platinum Gold operates various In-Store Radio Station Services for corporates, retail, and industry. 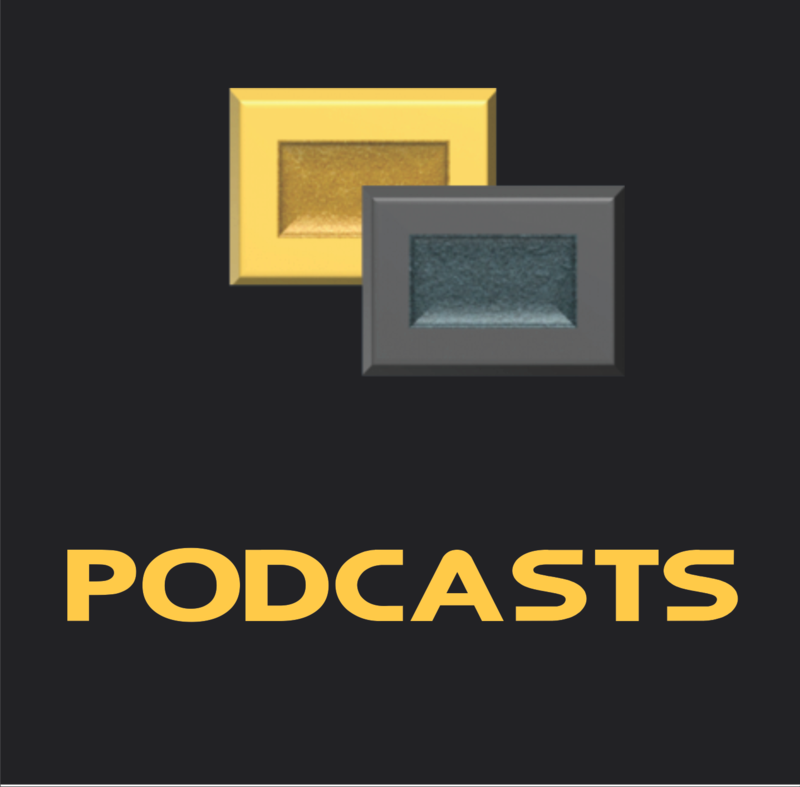 In a variety of styles Platinum Gold Private Radio offers a Podcast Service to its customers covering a wide range of industries and topics. Cost-effective transmission of custom radio to a large footprint and audience.